The groundbreaking Sahtak Awalan – Your Health First public health campaign of Weill Cornell Medicine – Qatar (WCM-Q) has scooped a major award for its work to improve the health of people in Qatar. 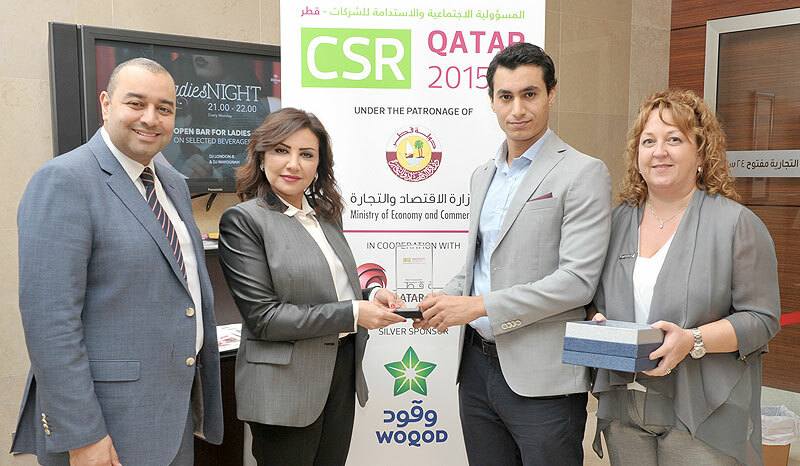 Sahtak Awalan – Your Health First won the ‘Best Community Development Award’ at the prestigious Corporate Social Responsibility Summit, held at the Doha Hilton under the patronage of the Ministry of Economy and Commerce. 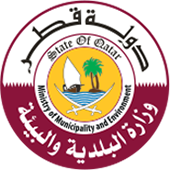 The Corporate Social Responsibility (CSR) Summit is Qatar’s premier CSR and sustainability event and is one of a series of international forums designed to promote dialogue among leading corporations, support sustainability and drive social and economic development throughout the Middle East and Africa. The award was received by WCM-Q’s Chief Communications Officer, Nesreen Al-Rifai, whose Communications Division is responsible for the conception and delivery of all Your Health First – Sahtak Awalan initiatives. Ms. Al-Rifai said: “We are extremely happy and proud to receive this wonderful award because community development and corporate social responsibility are values that are absolutely integral to the identity of both the Sahtak Awalan campaign and Weill Cornell Medicine – Qatar as an institution. Your Health First was launched in 2012 in association with the Supreme Council of Health and the campaign’s strategic partners, Qatar Foundation, the Supreme Education Council, Occidental Petroleum Qatar, ExxonMobil and Qatar Olympic Committee. Major public events like ‘The Color Run’, which has proved to be successful in bringing the whole community together towards a healthy lifestyle.